We are always on the hunt for new sheet music to play and sing. 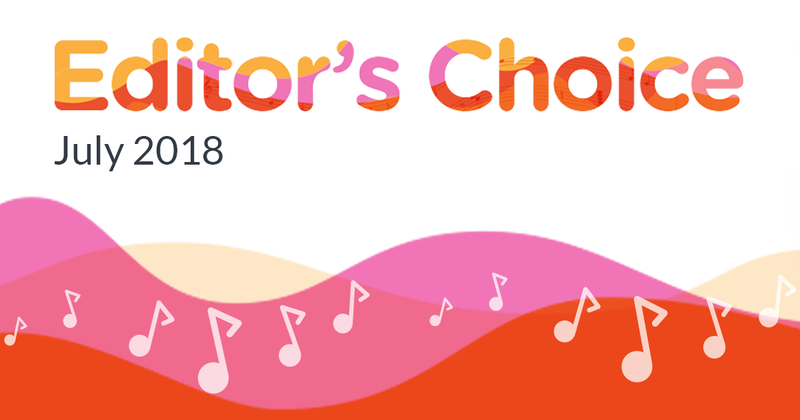 Our Editor's Choice page is regularly updated with a mix of trending sheets of the moment along with some of the lesser-known titles we've discovered and think you should explore. Here are six we're highlighting this month that you definitely won't want to miss! Find something you love? Let us know in the comments, or share it with the rest of the Sheet Music Direct community over on Facebook and Twitter. Co-written by Ed Sheeran, "2002" is a laid-back, summery pop number about a teenage crush. 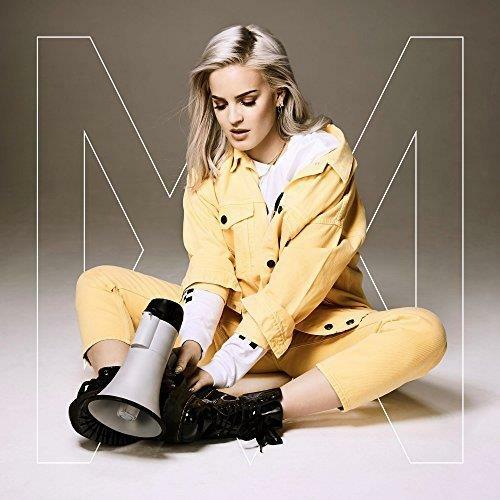 Its infectious chorus name-checks several songs from the era she is harking back to—from Jay-Z's "99 Problems" to Britney Spears' "…Baby One More Time." Last week, Anne-Marie and Ed Sheeran released a charming acoustic video of themselves performing the song together, which only makes us want to learn it even more! The piano ballad to rule all piano ballads, John Legend released "All Of Me" back in 2013, but it has barely dwindled in popularity since, and remains a favoured first dance choice at weddings across the globe. Arguably, the song's beauty is in its simplicity. With a four-chord progression throughout, you don't need to be Legend yourself to wrap your fingers around this Easy Piano arrangement. 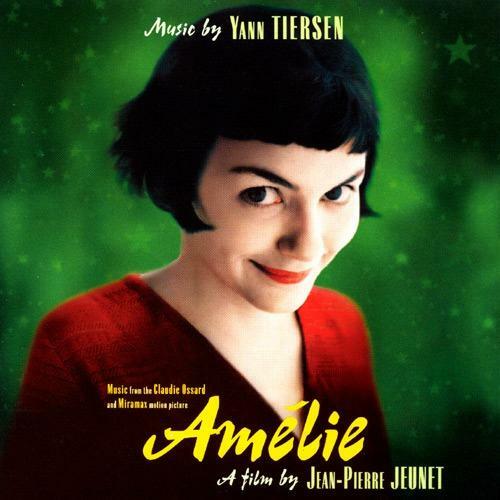 Written by French composer Yann Tiersen, "Comptine D'un Autre Été" is the standout title from the soundtrack of the 2001 film, Amélie. It is quite simply one of the most beautiful and emotive piano pieces we've come across, making this modern classical number a must-learn for intermediate pianists. 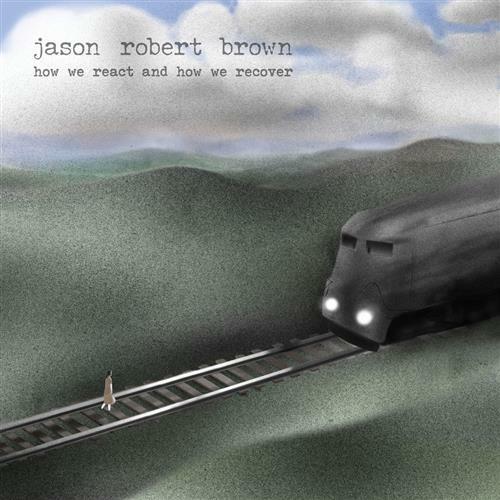 Last month, Tony Award-winning songwriter Jason Robert Brown released his second solo album, How We React And How We Recover. We love the opening track, "Hope," which sets the tone for much of the album. 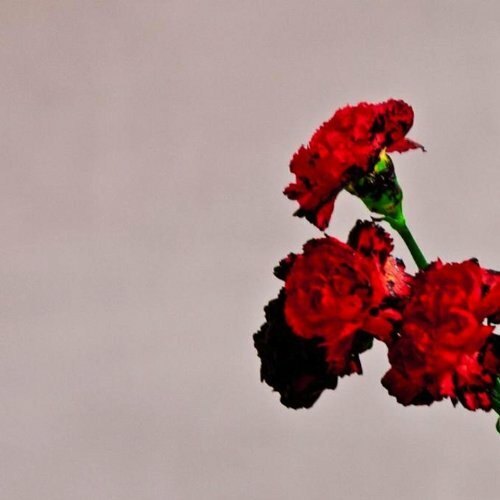 In Brown's own words, the song (and indeed much of the album) is about "having hope when you have no reason to be hopeful, trying to capture the positive energy of life in bad times." It's a delight to play for pianist-singers and duos alike. Also featured on our list of 10 New Love Songs to Woo, "You Are The Reason" might just be the perfect love song (sorry, Mr. Sheeran). 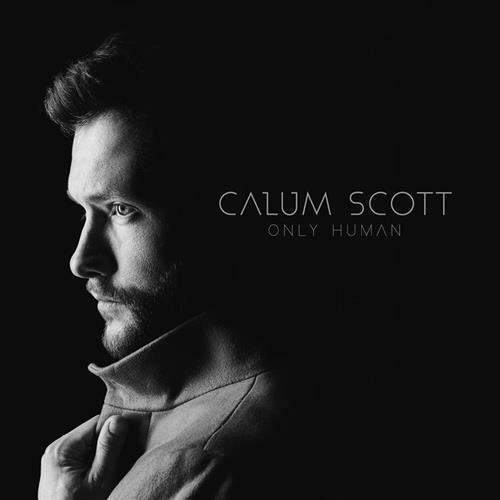 Making a name for himself on the 2015 edition of Britain's Got Talent, Calum Scott might not be a household name just yet, but this piano ballad is one of our favourite songs to play right now. 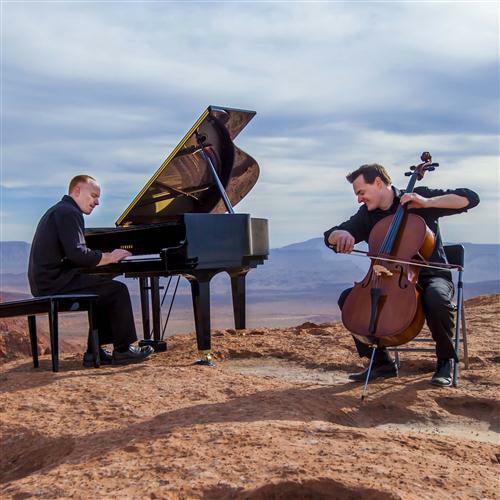 The Piano Guys are no strangers to crafting beautiful piano arrangements. And this one is no exception. From one of our favourite movies since La La Land, "A Million Dreams" for solo piano has just as much power and emotion as the Pasek & Paul original. Even without words, the song transports you to a place where dreams truly can be made. Have a few orchestra friends? You may want to check out this Violin, Cello, and Piano arrangement of "Rewrite the Stars," also from The Greatest Showman. SheetMusicDirect.com is your home for premium sheet music. Explore the best selection and newest releases, powered by Hal Leonard—all available to download and play instantly.